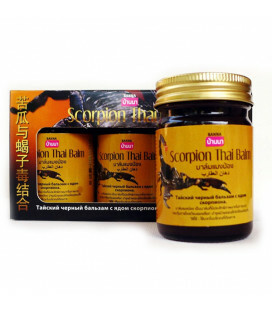 Yellow Balm effectively relieves muscle, headaches, and pain in the joints. 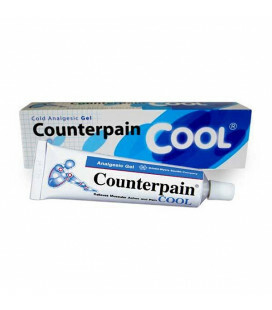 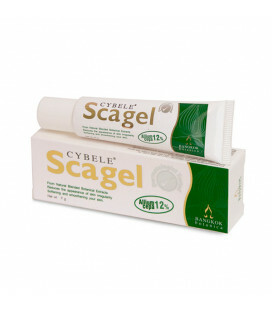 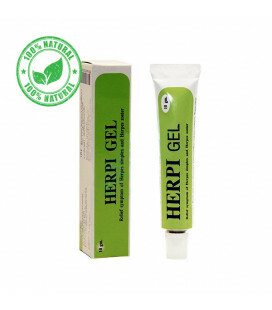 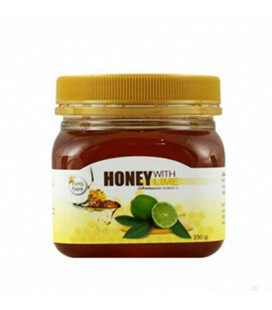 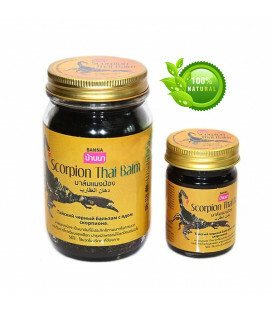 Helps with sprains, pain, back pain, colds. 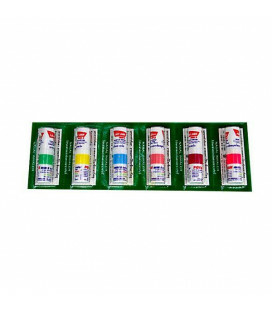 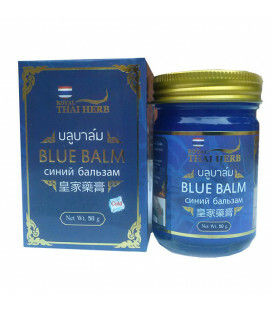 Thai yellow balm great calefacient, it not only distracts from the pain, causing the flow of blood, but also soothes a sore spot. 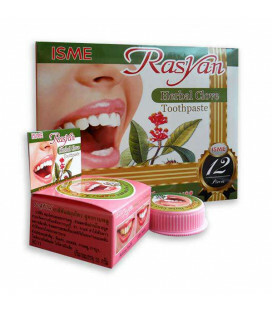 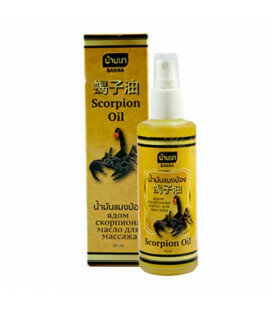 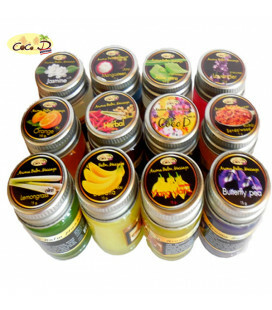 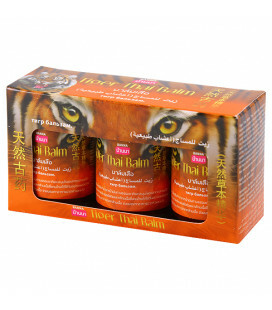 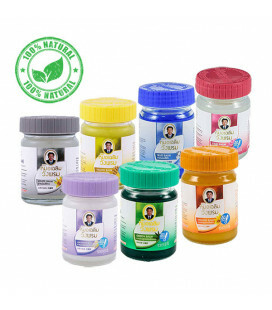 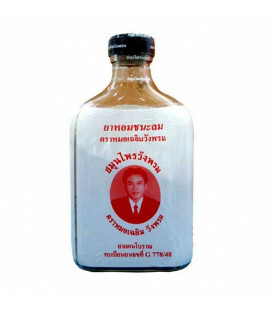 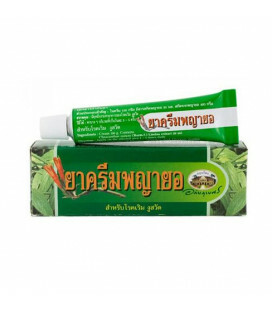 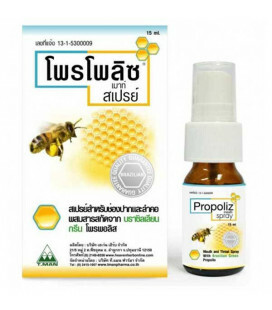 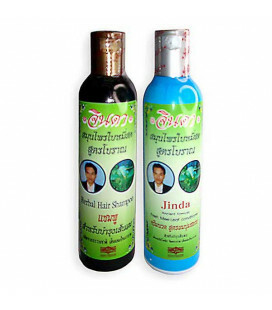 From the myriad of diseases will help Thai yellow balm. 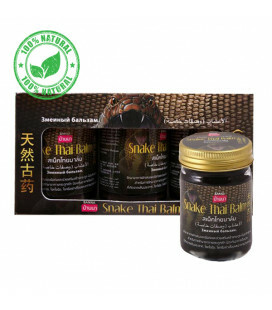 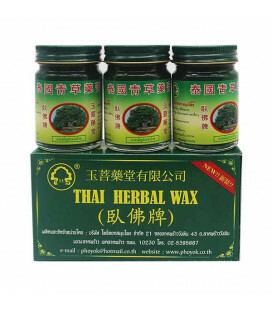 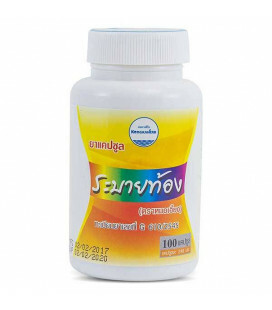 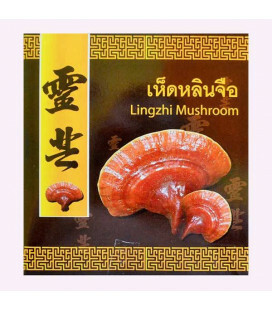 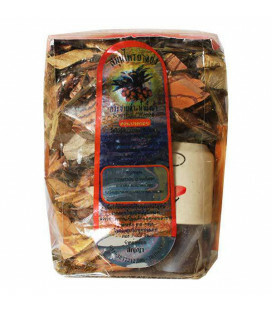 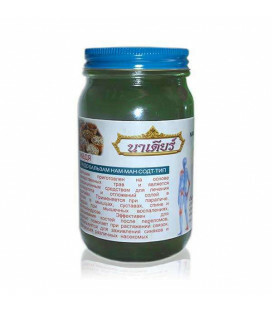 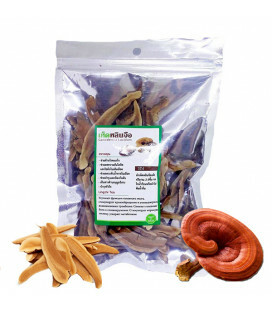 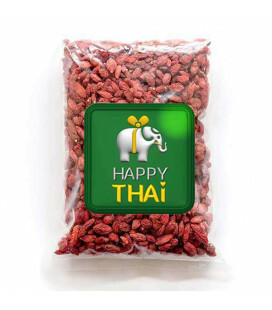 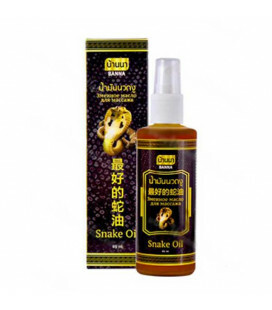 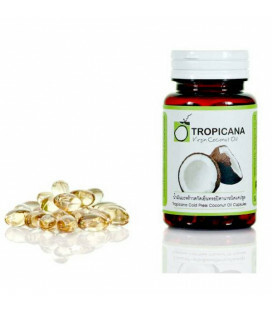 It has long been known in Thai traditional medicine. 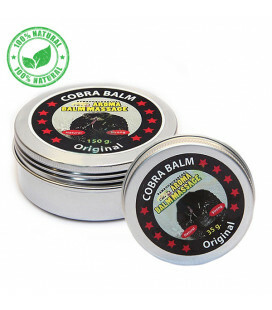 Yellow Balm effectively relieves muscle, headaches, and pain in the joints. 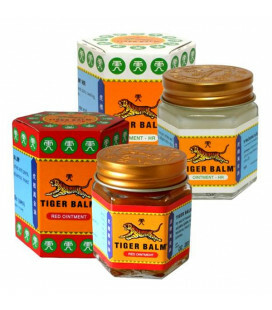 Helps with sprains, pain, back pain, colds. 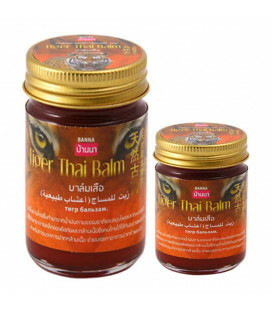 Thai yellow balm great calefacient, it not only distracts from the pain, causing the flow of blood, but also soothes a sore spot. 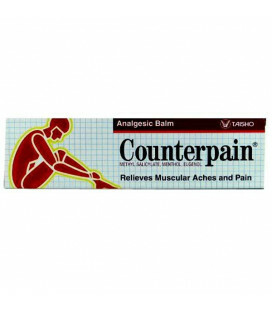 Most effective for pain massage areas. 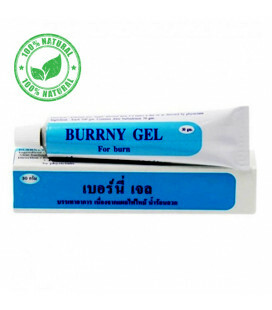 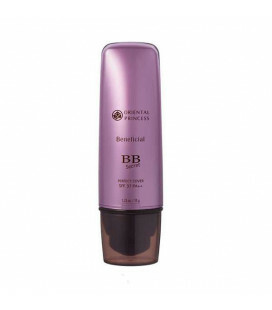 At the site of application may feel a slight burning sensation of the skin. 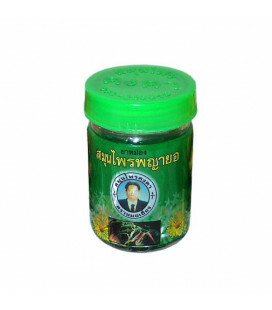 Balsam has a distinctive smell. 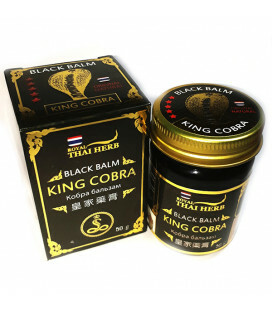 Avoid contact with mucous balm. 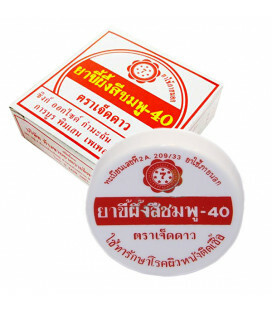 After application do not forget to wash your hands thoroughly with soap and water.